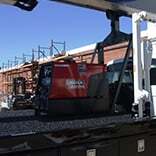 Gives your machine even more versatility and the ability to do more jobs increasing your ROI. 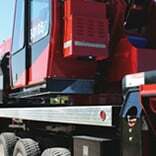 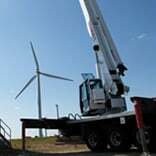 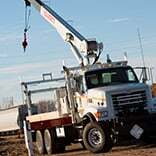 Up to 20,000 ft/lbs of torque and a 44′ digging radius. 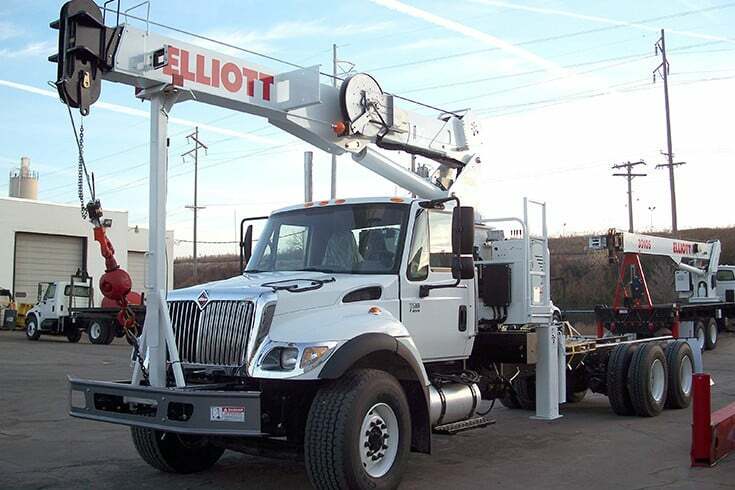 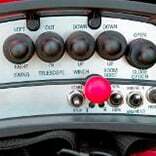 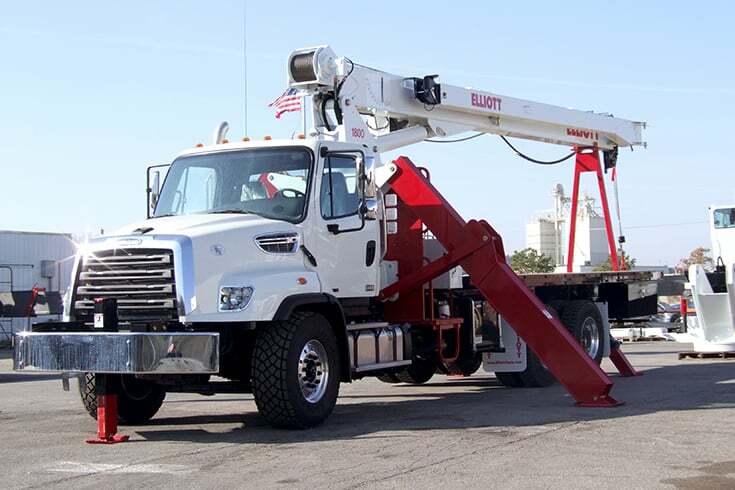 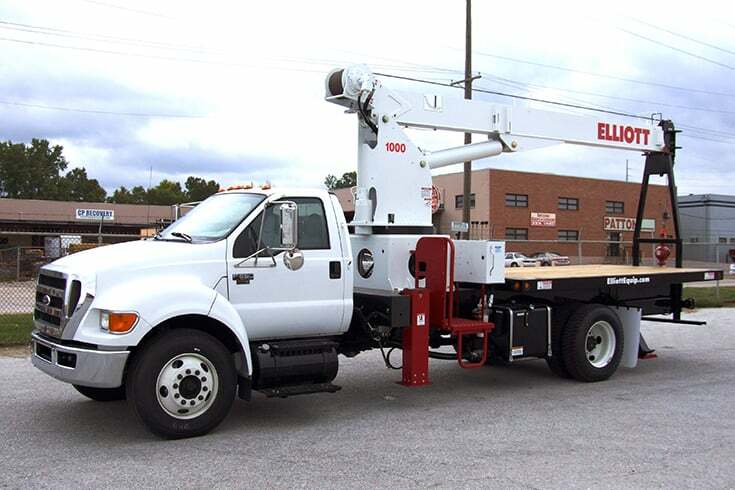 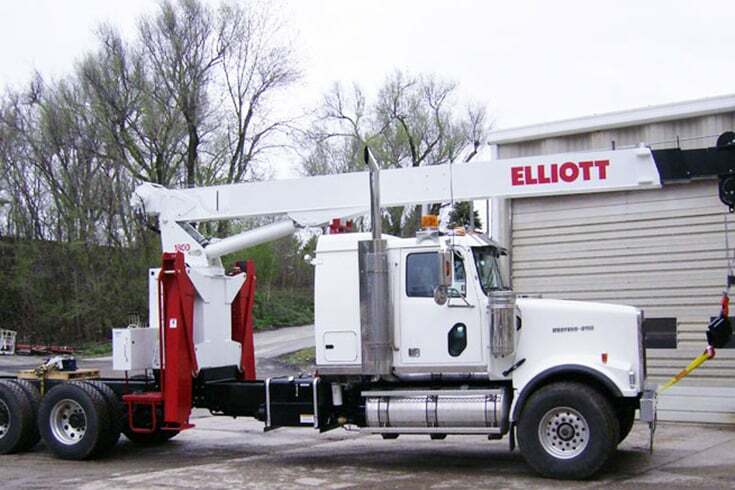 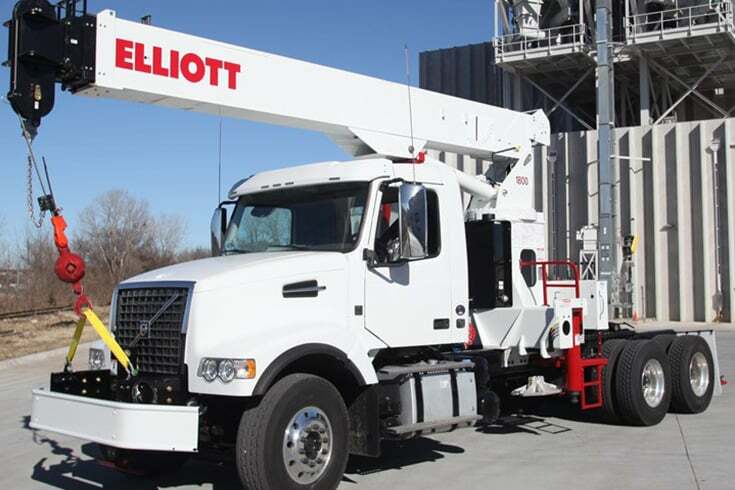 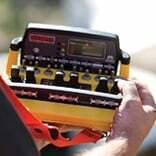 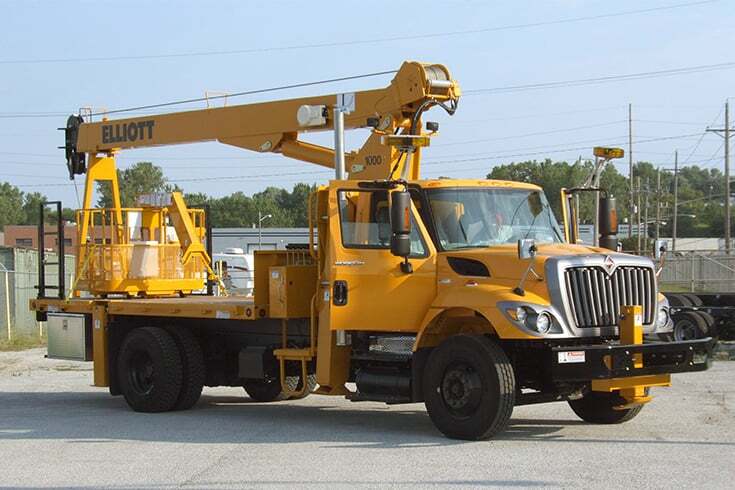 Patented features like Elliott’s Standup Ride-Around Control Console improve operator comfort and productivity. 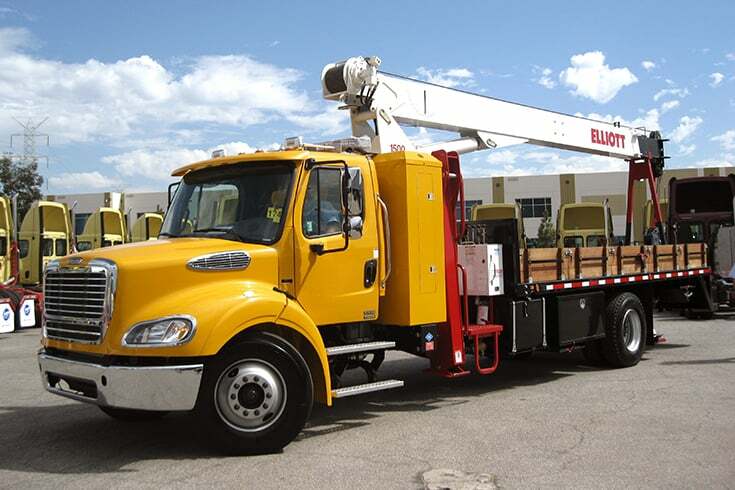 Rotating seated controls with tilting cab and deluxe heated operator seat with air conditioning and heater. 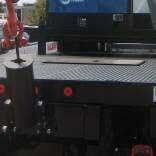 Includes glide swing and manual foot brake. 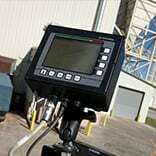 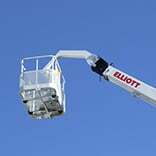 Elliott’s high speed outriggers dramatically improve setup times. 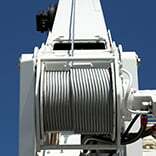 High quality steel braided hoses for long life and leak free performance. 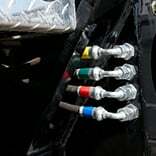 Color coded to improve serviceability and shorten downtime. 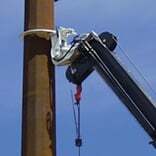 Side stows on boom. 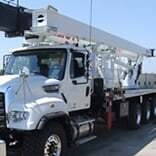 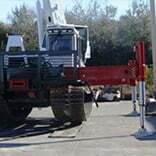 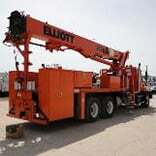 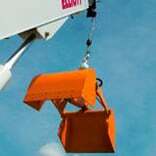 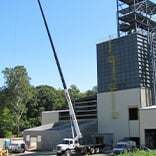 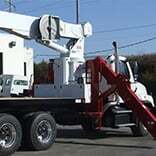 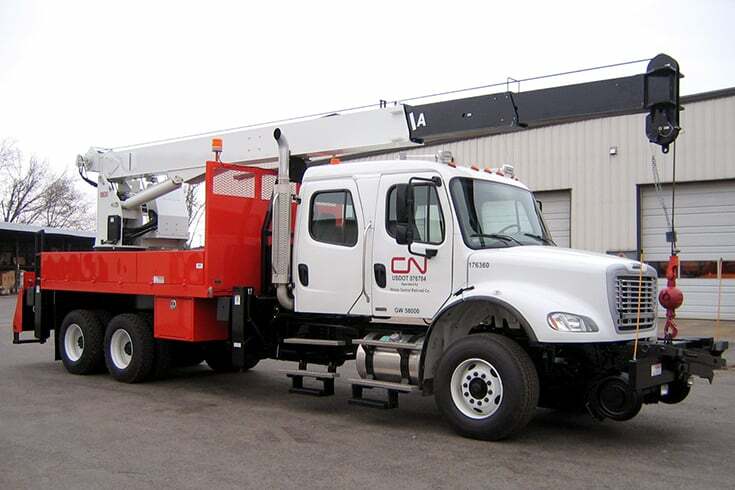 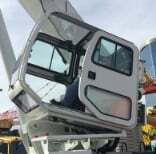 Capable of lifting loads and handling a personnel work platform. 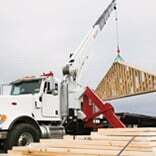 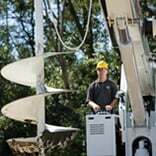 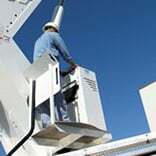 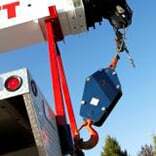 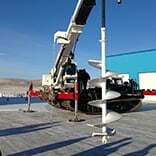 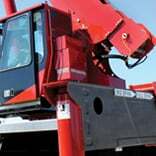 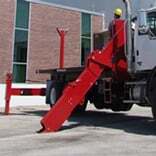 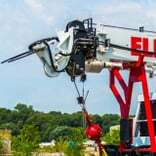 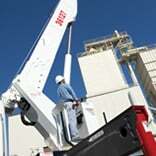 Lift up to 600 lbs of workers and tools on the main boom or jib tip. 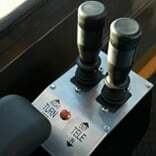 Includes manual rotation. 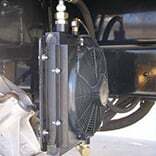 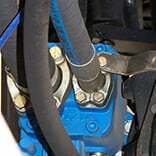 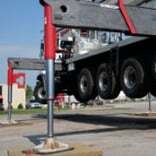 Rugged platform has a built-in hand pump and kickstand to lift the yoke. 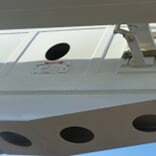 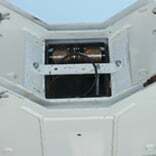 Includes integral grounding lugs in the top rail. 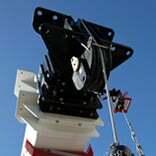 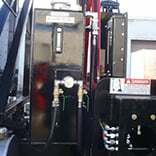 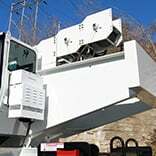 Hydraulically actuated clamshell bucket attached to the loadline for picking up and placing aggregate and other materials. 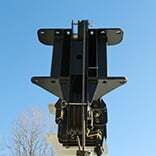 Hook blocks for up to 8 parts of line, depending on the crane model and capacity. 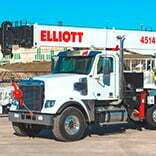 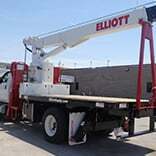 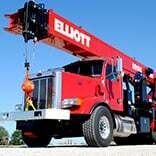 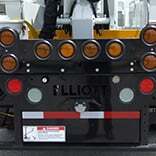 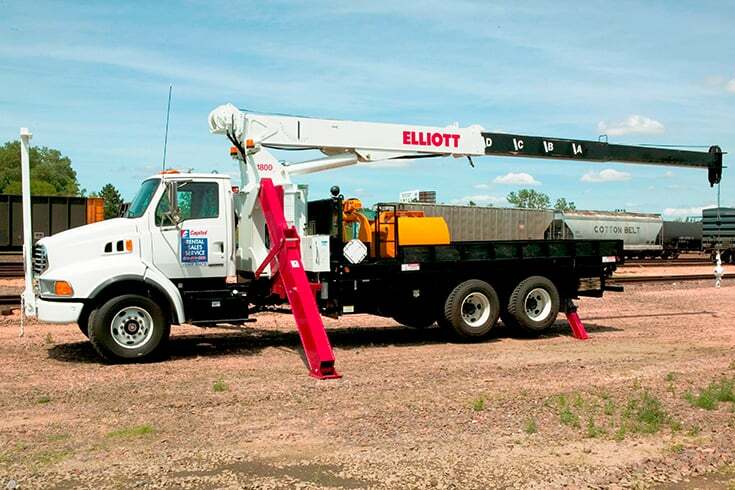 Elliott is a leader in track vehicle installs. 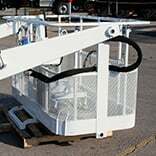 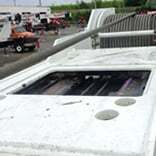 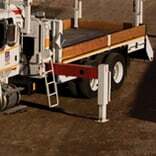 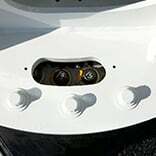 We work with all major track vehicle suppliers and can add the accessories like brush guards and recovery winches to make your carrier even more rugged. 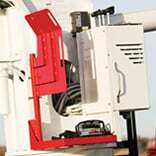 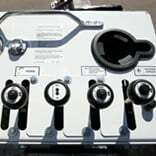 Custom built toolboxes and integrated storage solutions to carry tools and essential equipment on the job.